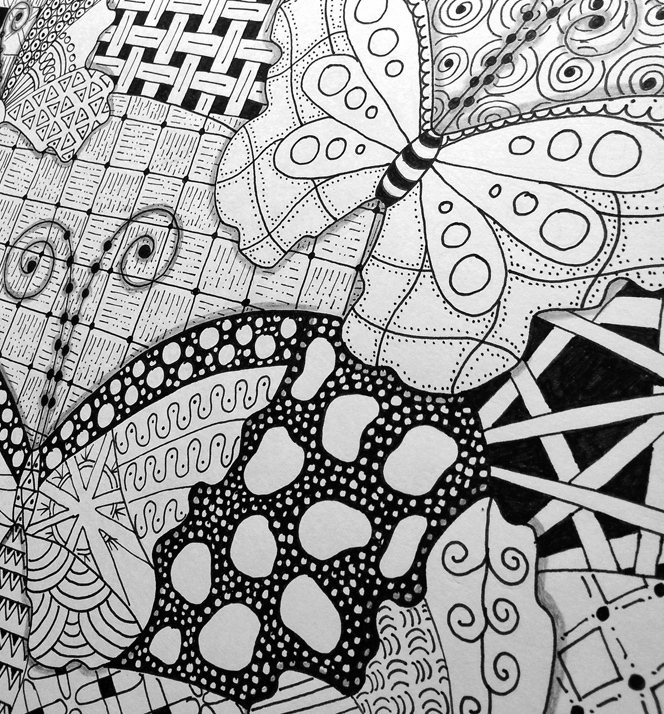 This entry was posted in Uncategorized and tagged butterfly, Owl, Zentangle on March 12, 2013 by blackflowercreative. Very NICE! I enjoyed looking at these. Do more! Hi. Thank you for your lovely comment. Please check todays blog post for a zentangled abstract flower. Would love to hear your comments! X.
Wow! I love your art work! It’s amazing! I like the owl the best (just cause I collect owls), but they are all beautiful. 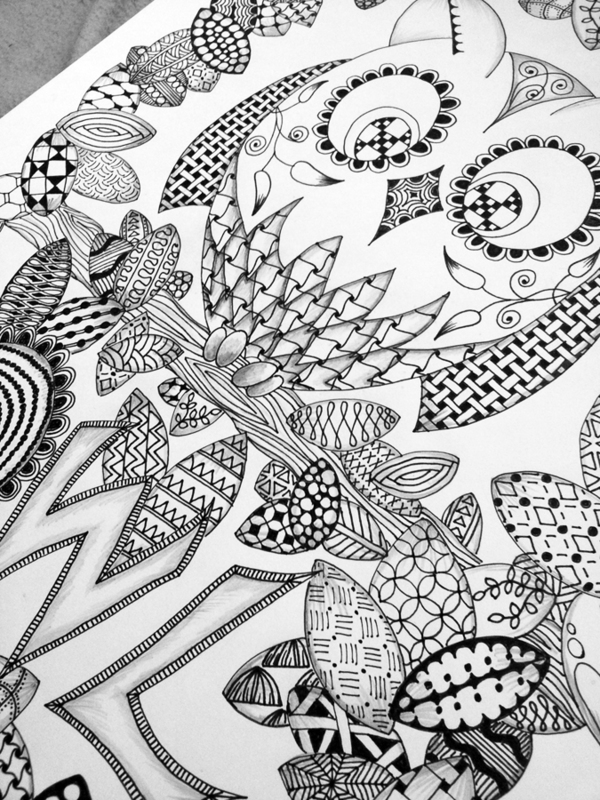 I looked at zentangle, thought I might try it but I didn’t because I was a little intimidated by everything. I really enjoy seeing what can be done with just a little square & a pen, keep it up! Thank you very much for your kind comment. 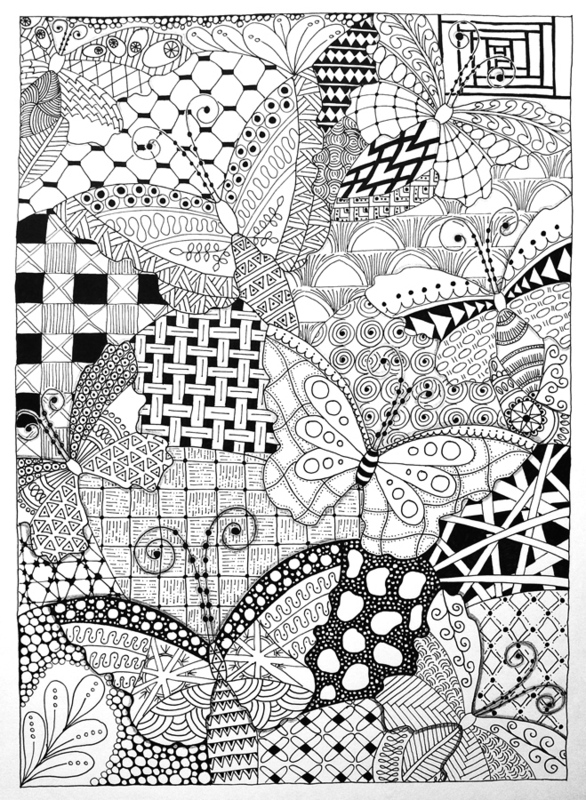 Please try zentangle it’s great fun and very relaxing. 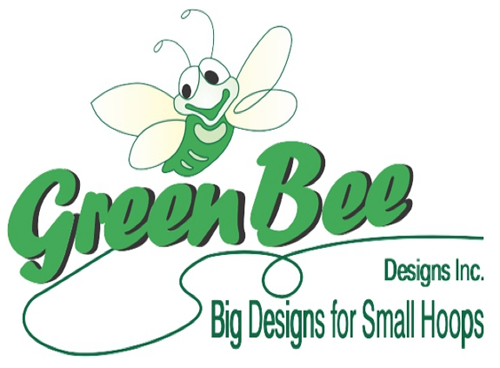 Start small for quick projects and it’s much less intimidating. Would love to see what you come up with. Thank you for the encouragement! Maybe I’ll give it a try – someday! 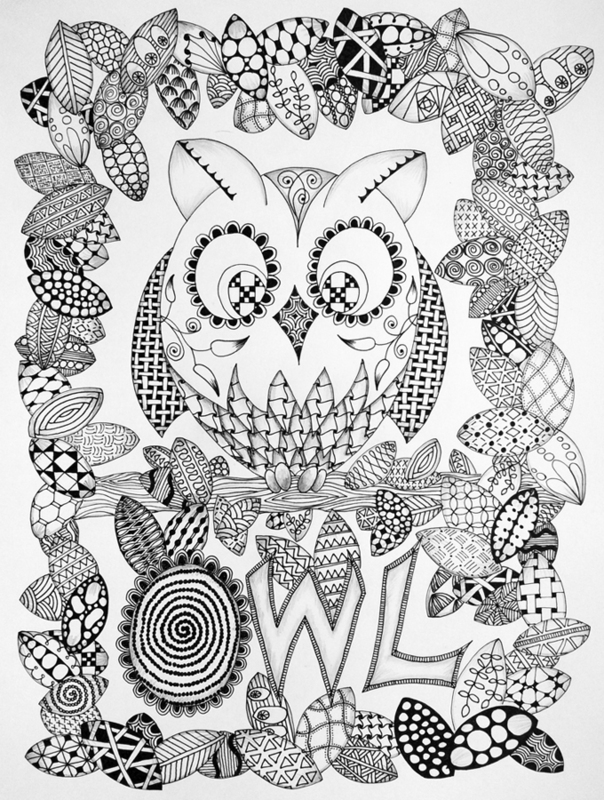 I really love owls, they are the perfect crafting bird, your zentangle is very special. 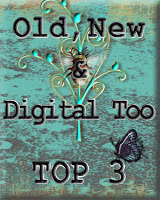 Thank you also for the follow on my blog. I look forward to seeing more of your work.